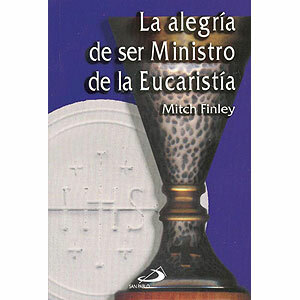 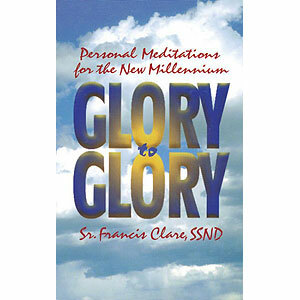 Spanish translation of the popular The Joy of Being a Eucharistic Minister. 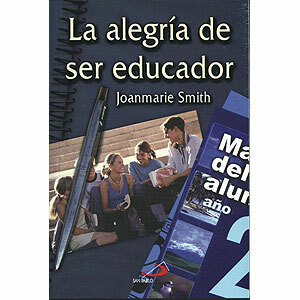 Spanish translation of The Joy of Teaching (formerly Teaching as Eucharist). 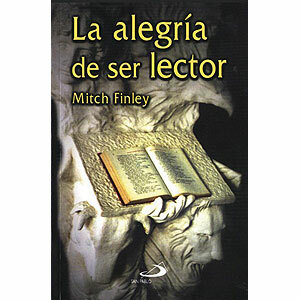 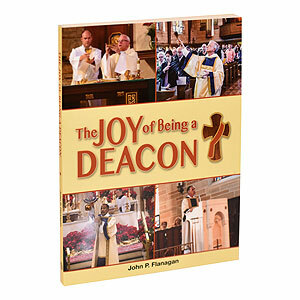 Spanish translation of the successful The Joy of Being a Lector. 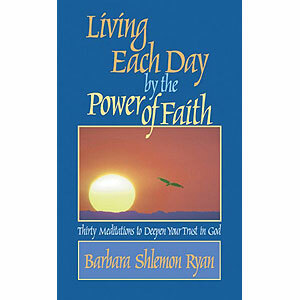 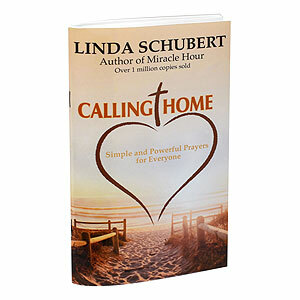 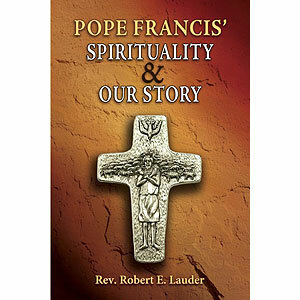 Daily prayer that includes praise, repentance, forgiveness, and thanksgiving. 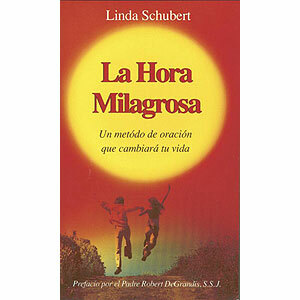 Translated into Spanish. 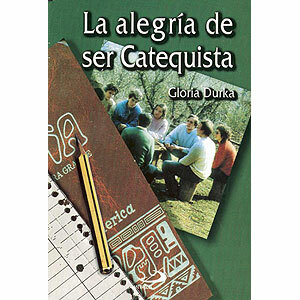 Spanish translation of the best-selling The Joy of Being a Catechist. Affordable edition of the New American Bible translation with features designed especially for students. 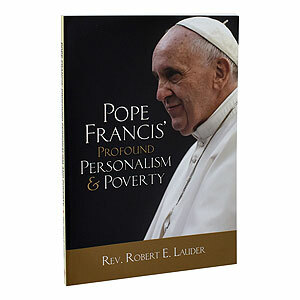 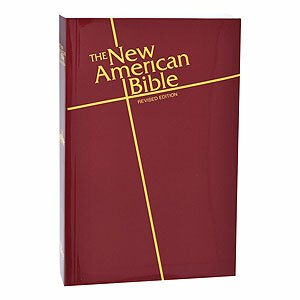 From all accounts, this is the best-priced gift Bible available in the New American Bible translation. J-Wrap packaging. 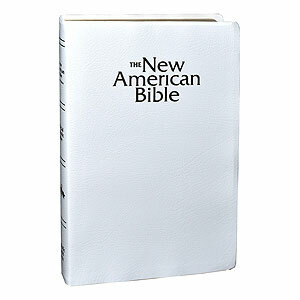 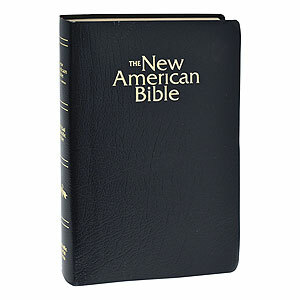 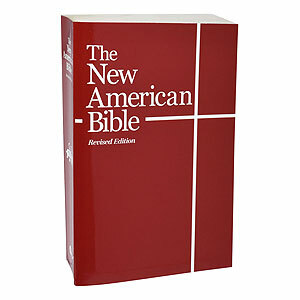 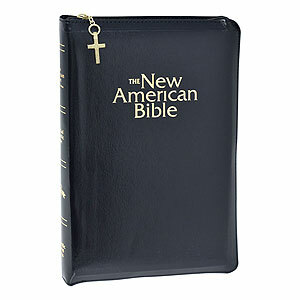 Popular edition of the New American Bible translation with features designed especially for students.